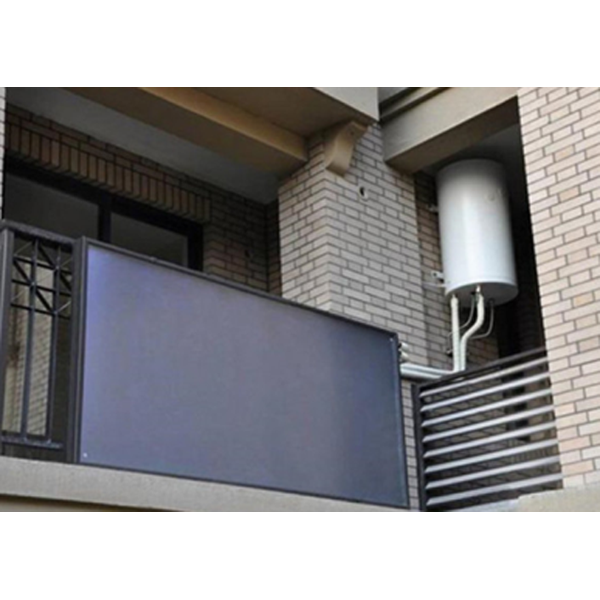 Balcony Flat Plate Solar System - Changzhou Sunnergy Energy Technology Co.,Ltd. 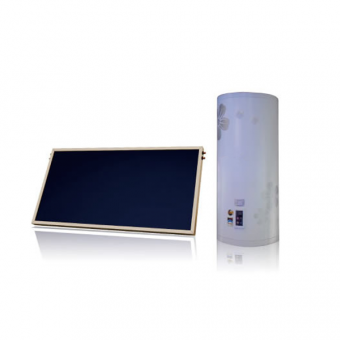 4.Whole-plate ultrasonic welding technology makes the flat plate solar collector more beautiful, efficient and durable. 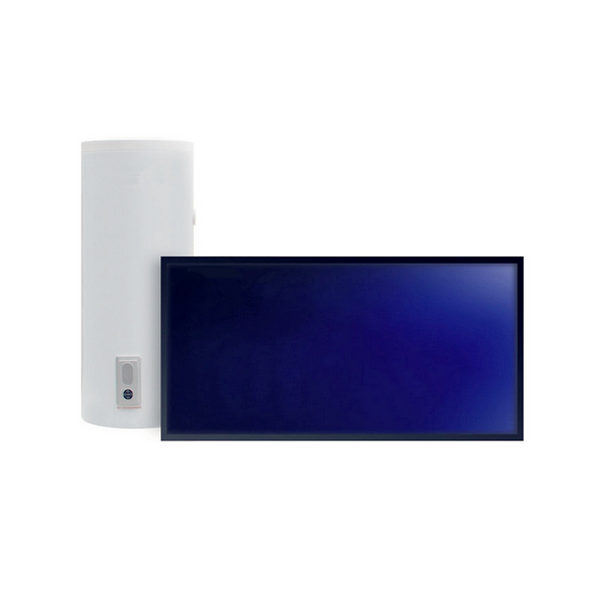 5.Special Anodized aluminum alloy frame to ensure handsome appearance and can accept high pressure without leakage.